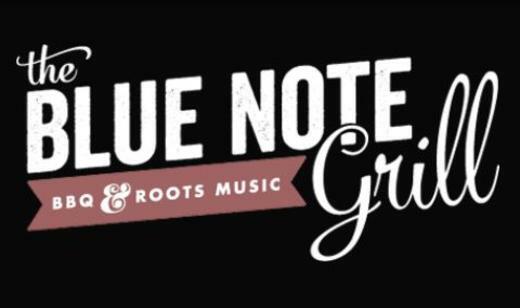 Located in Downtown Durham near the Historic Durham Athletic Park, the Blue Note Grill is known for both the blues music you can hear there on Fridays and Saturday and their North Carolina smoked barbecue. As Movoto said: "The pulled pork seems to be the sandwich favorite, but just make sure you don’t leave without trying the fried banana peppers." Business Hours: Tu, 11am-11pm; W-Th, 11am-10pm; F-Sa, 11am-12am; Su, Noon-9pm. JOHN HOWIE JR. (Two Dollar Pistols), Anne-Claire, Sarah Bell (Regina Hexaphone / LUD), The Monologue Bombs (Scott Phillips, GNØER, Goner).